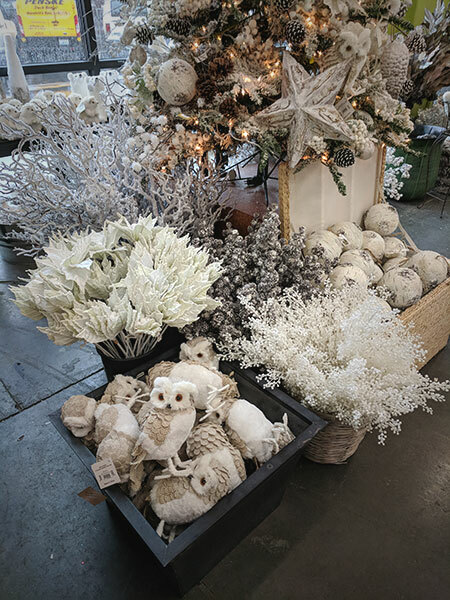 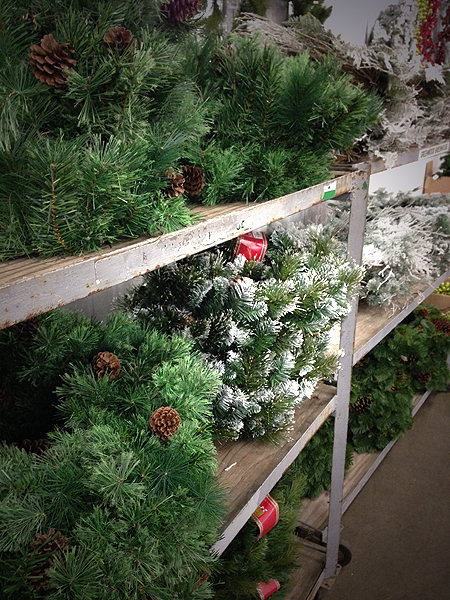 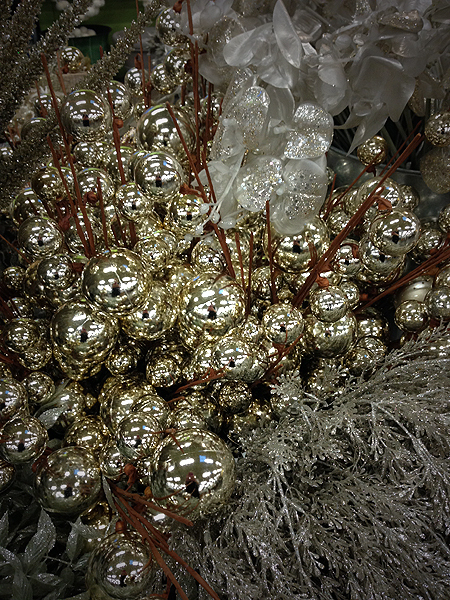 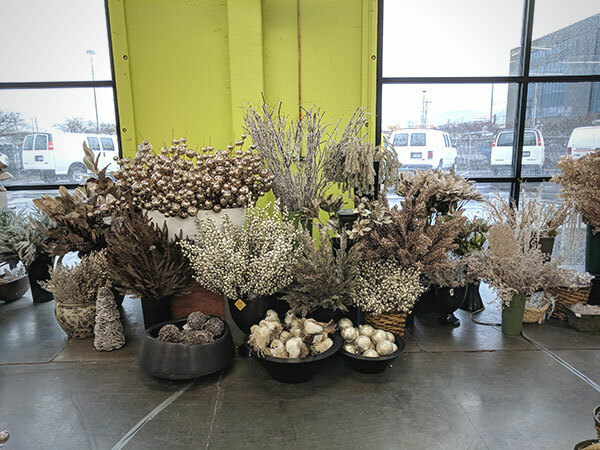 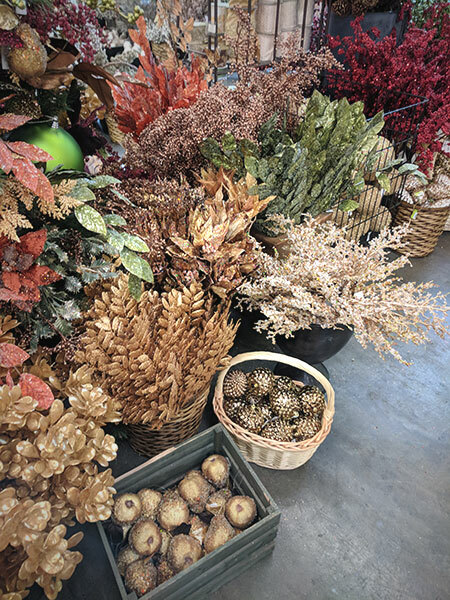 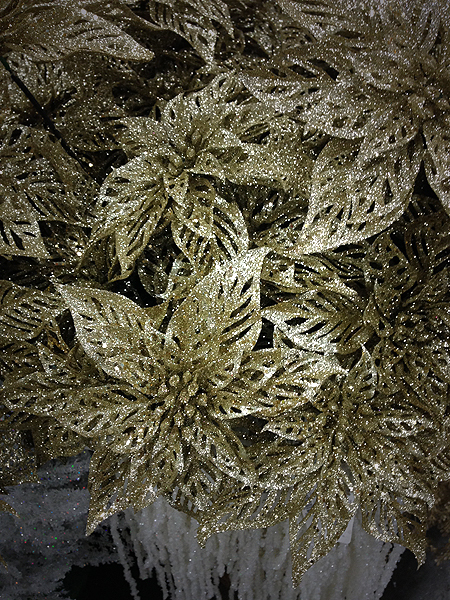 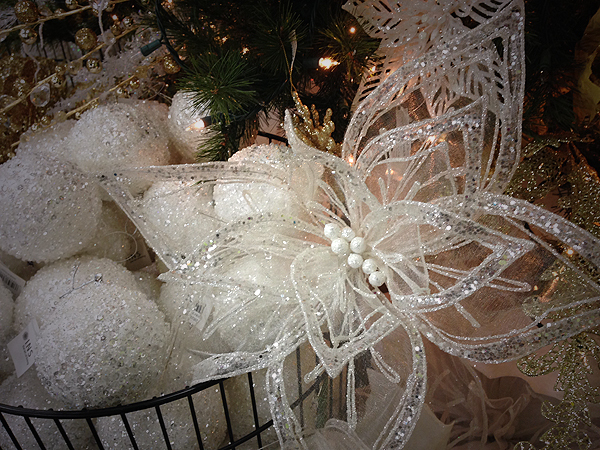 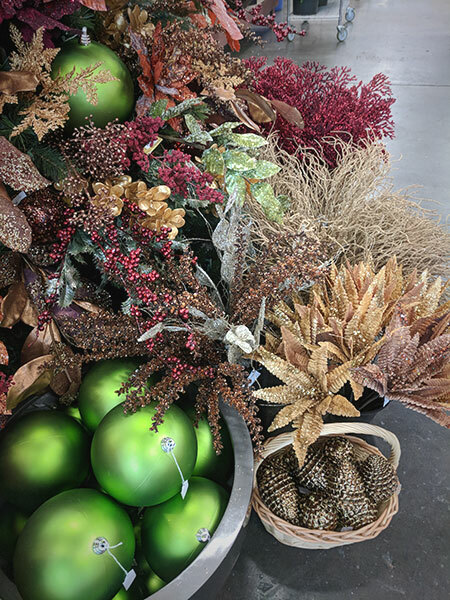 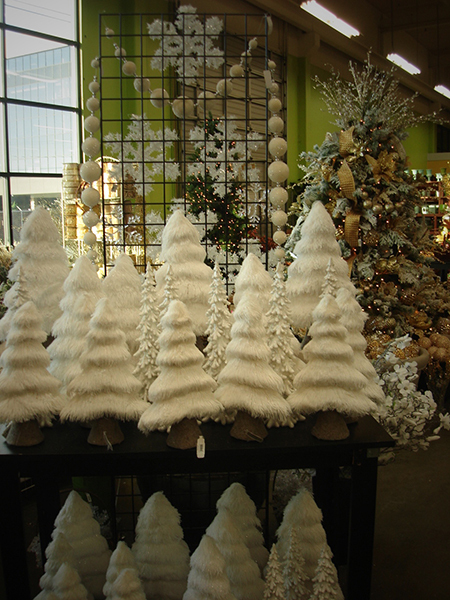 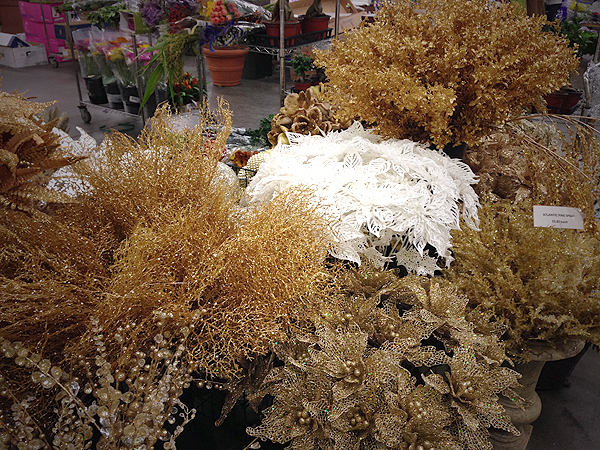 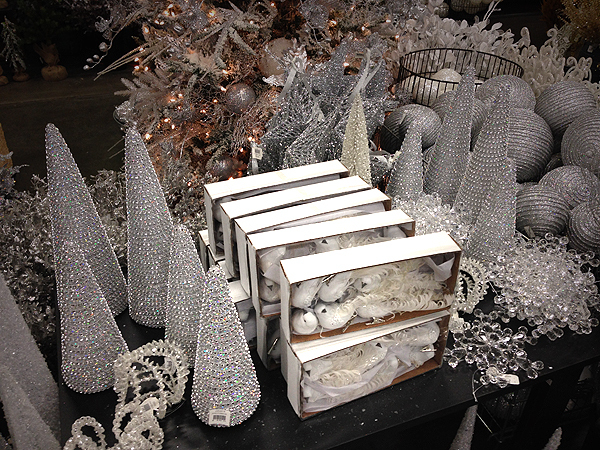 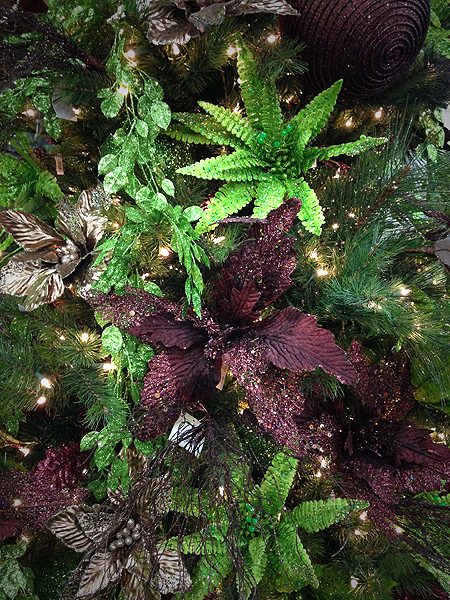 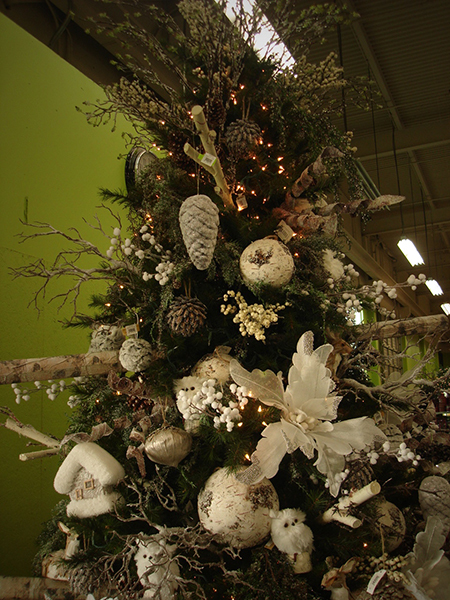 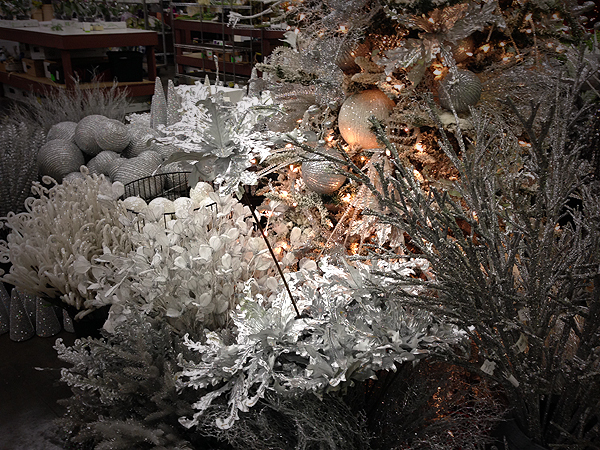 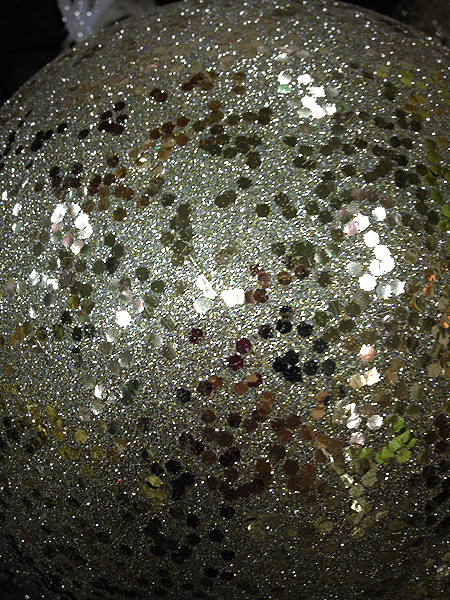 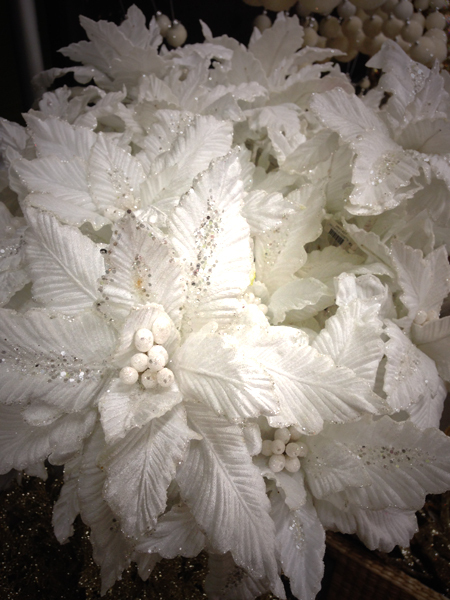 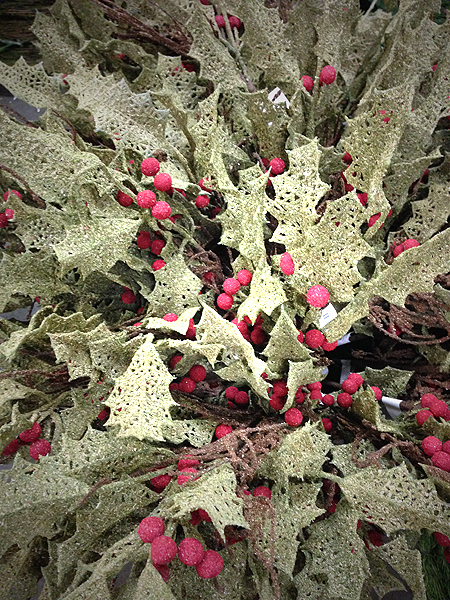 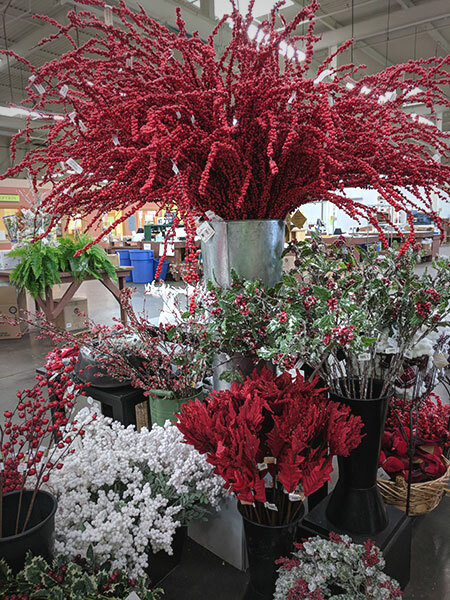 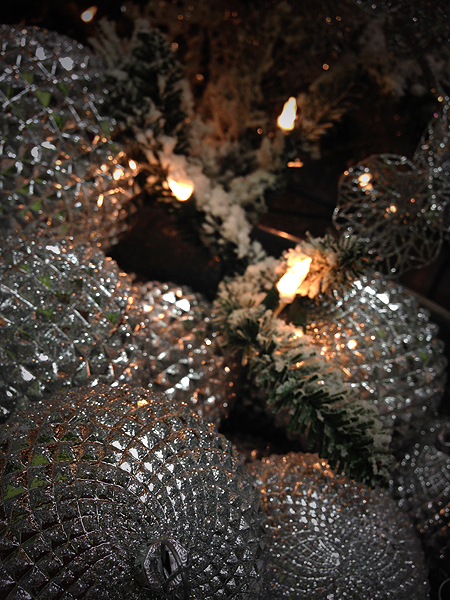 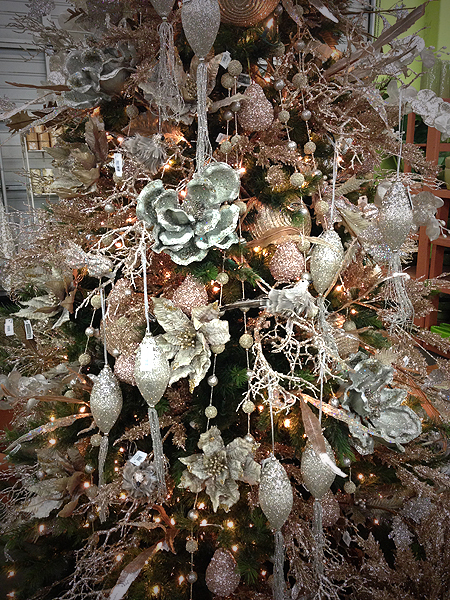 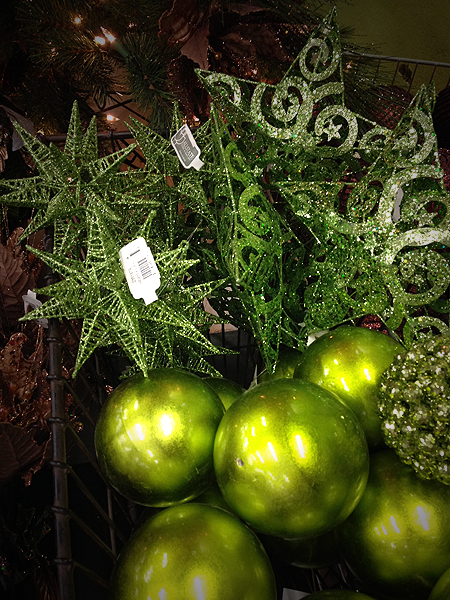 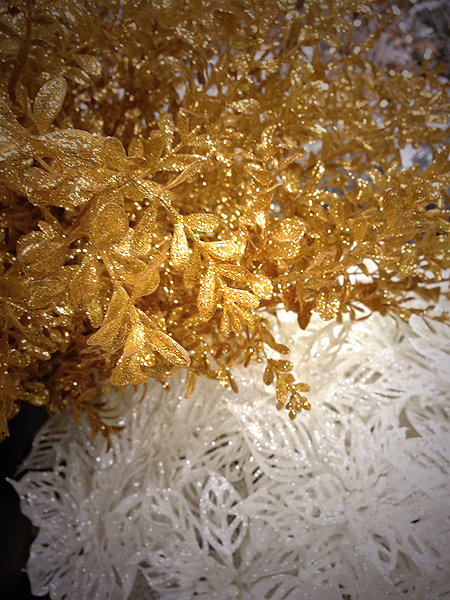 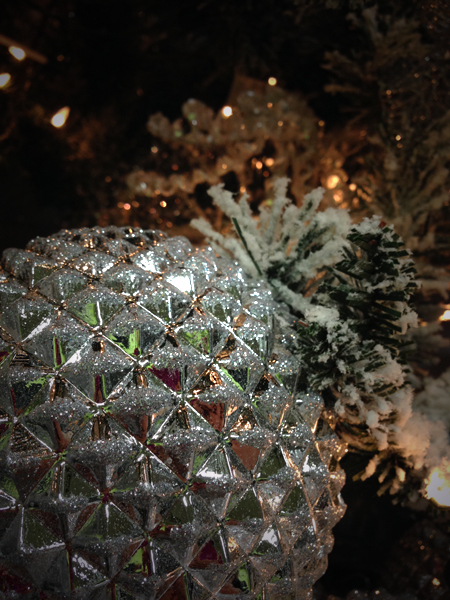 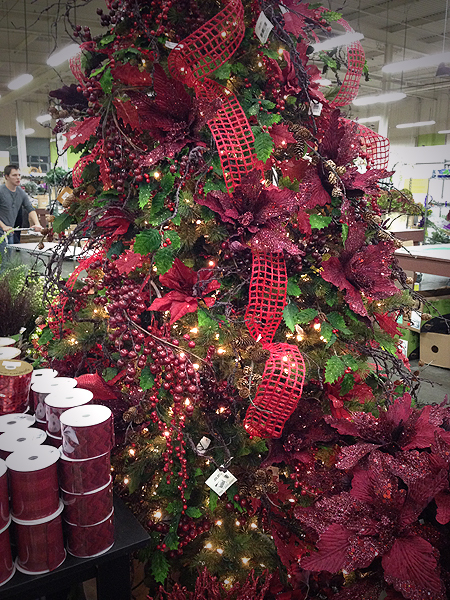 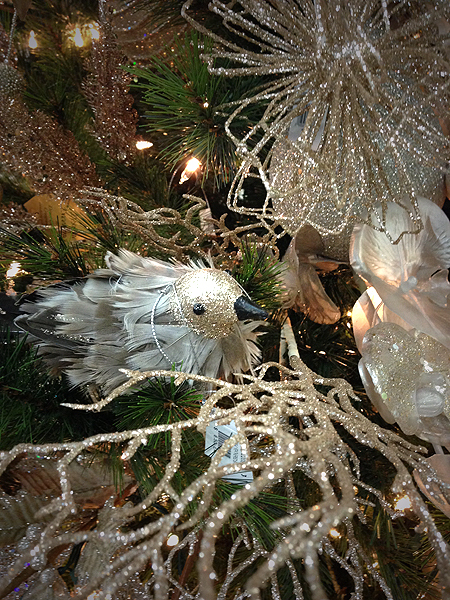 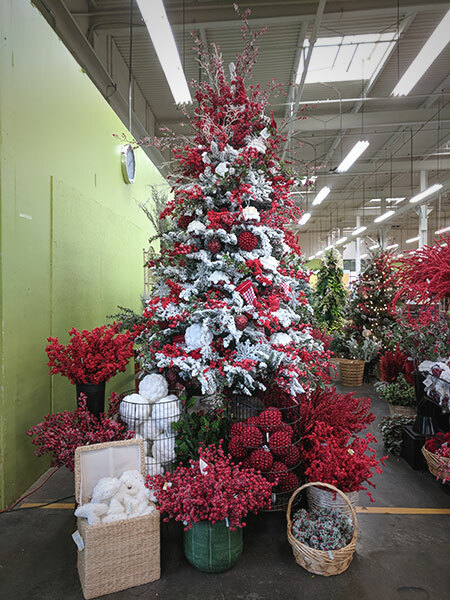 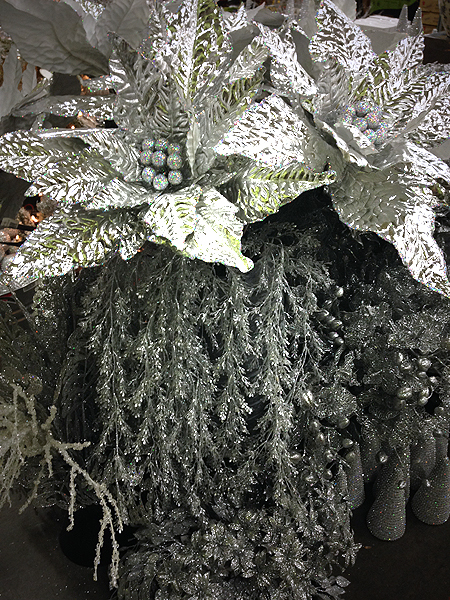 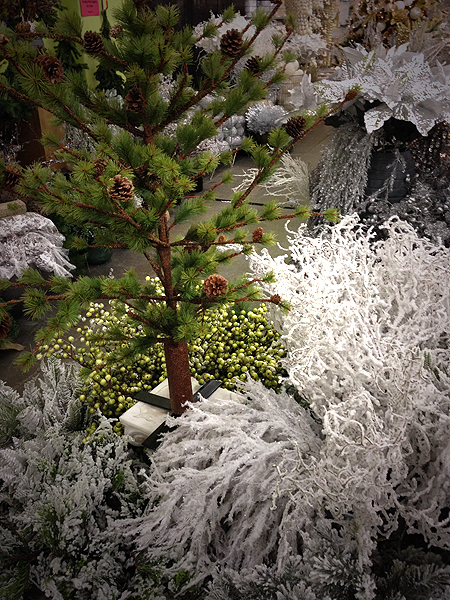 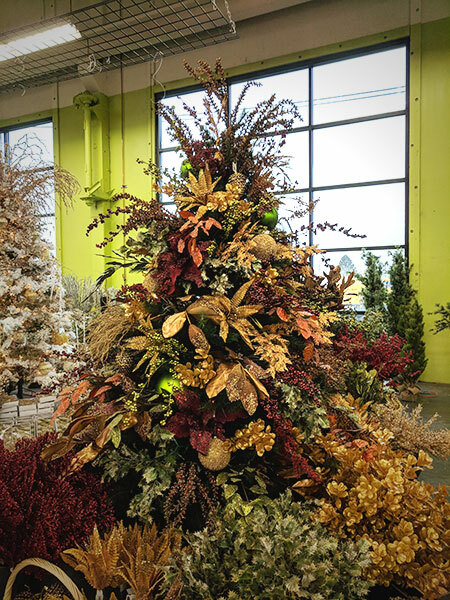 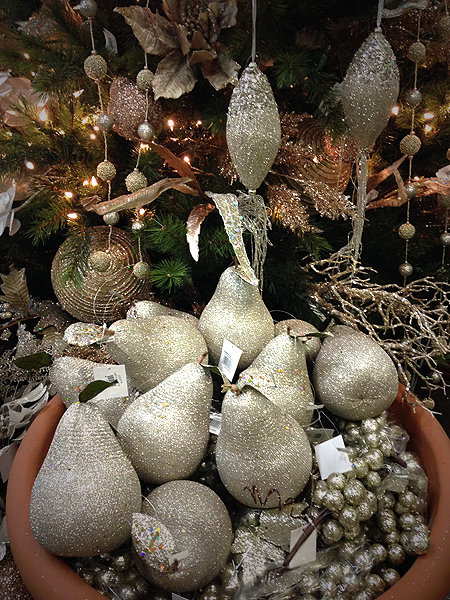 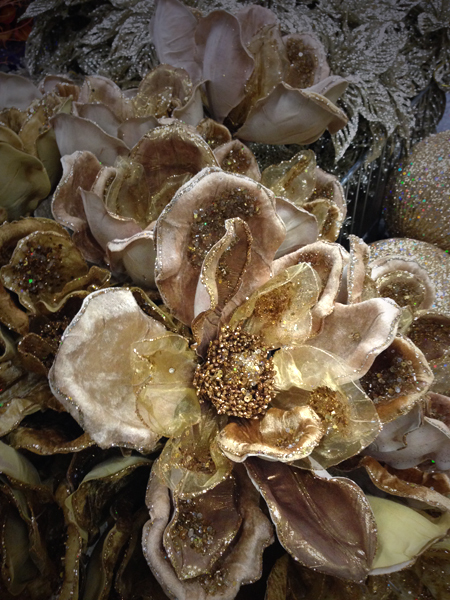 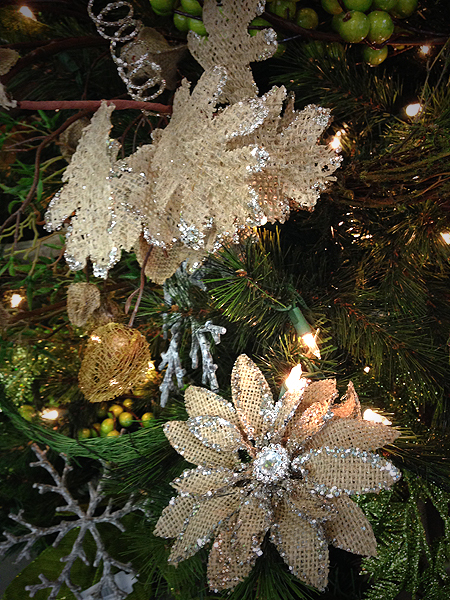 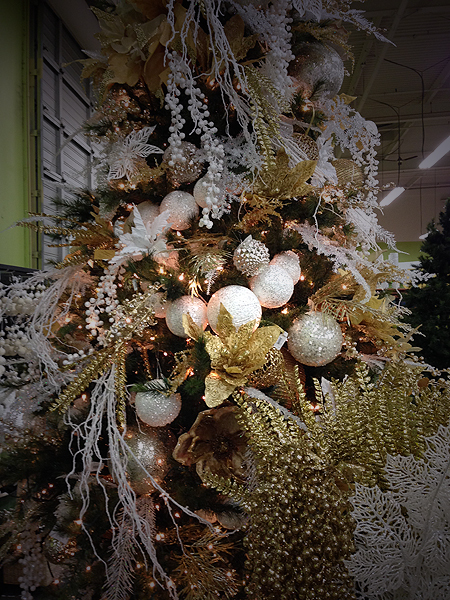 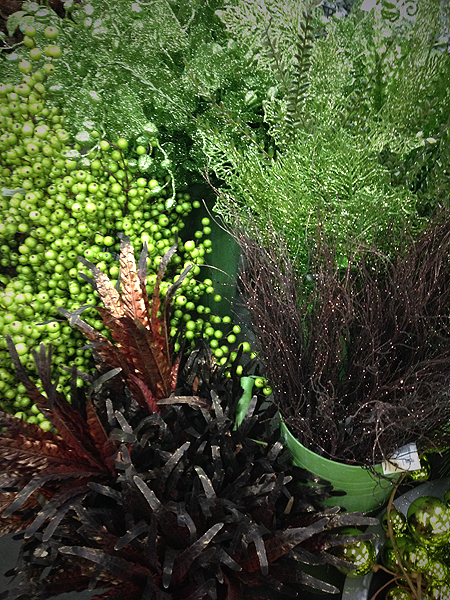 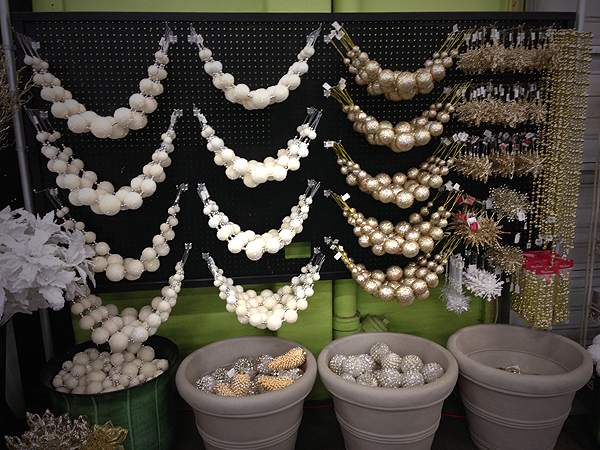 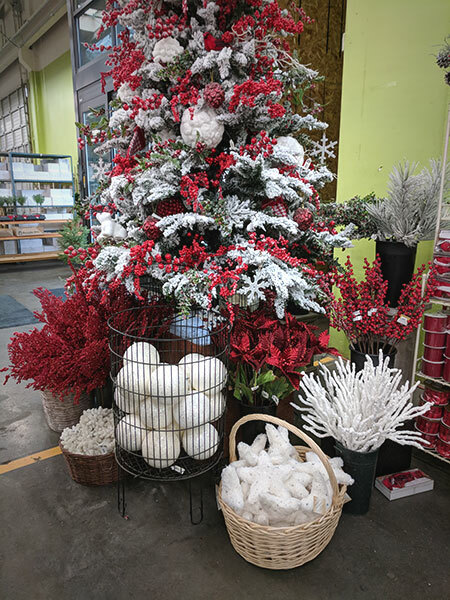 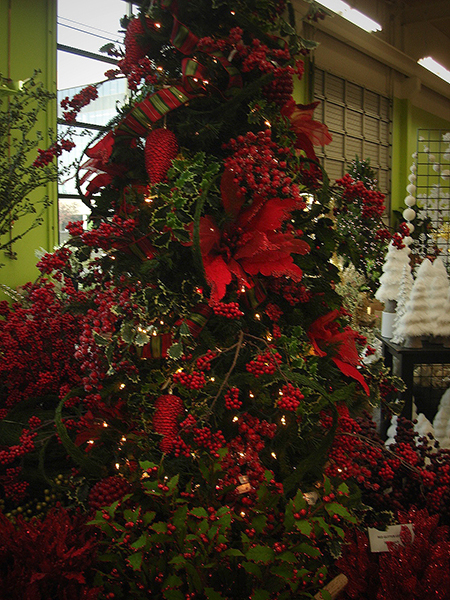 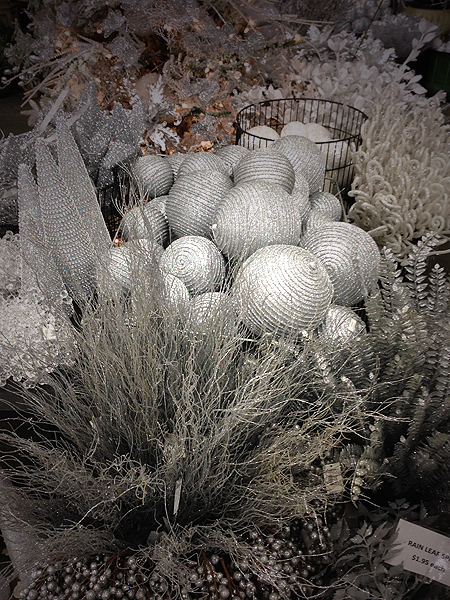 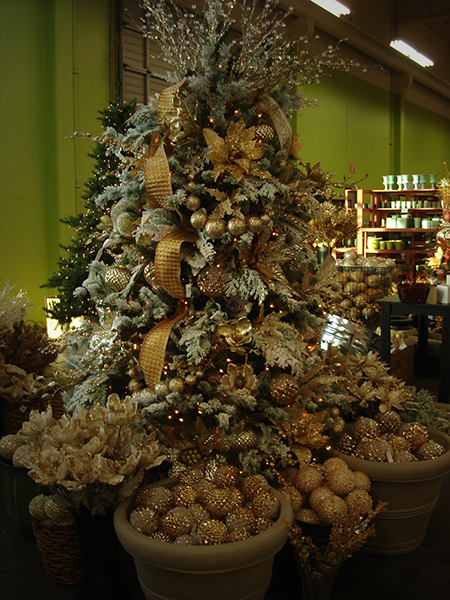 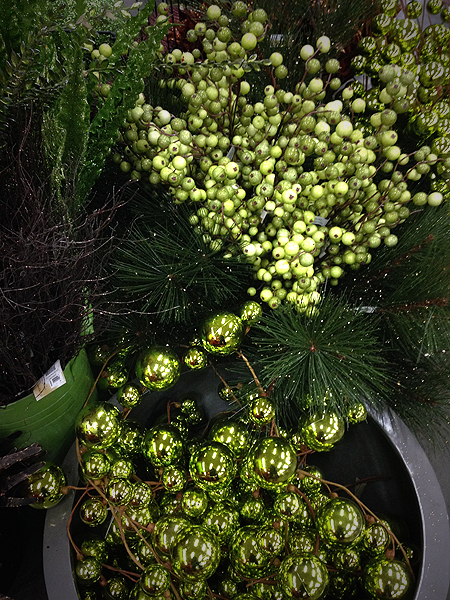 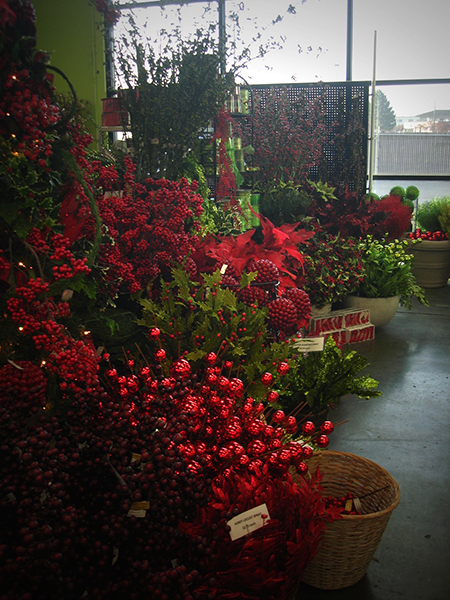 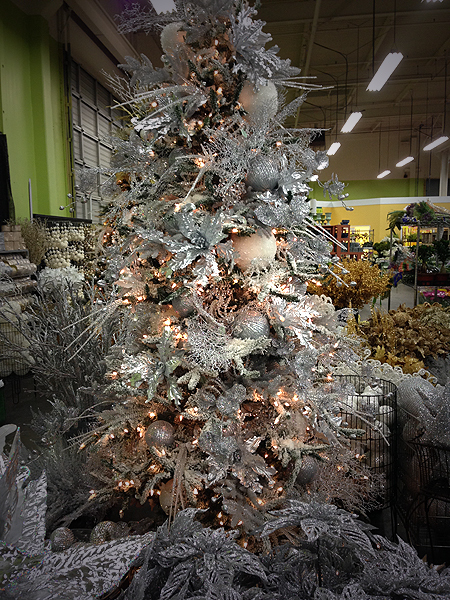 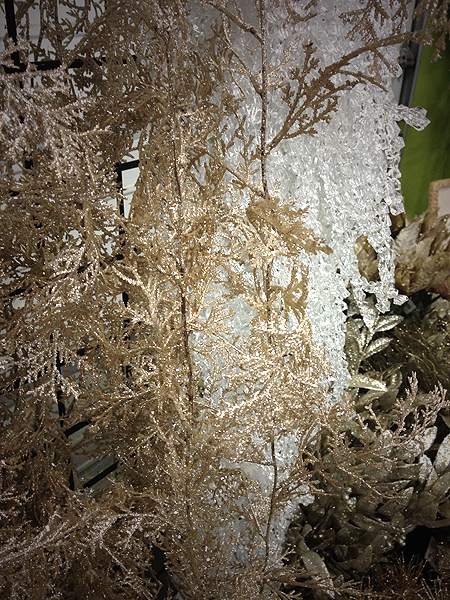 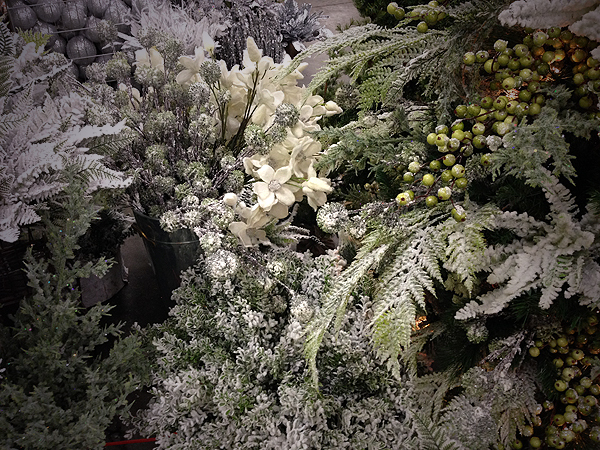 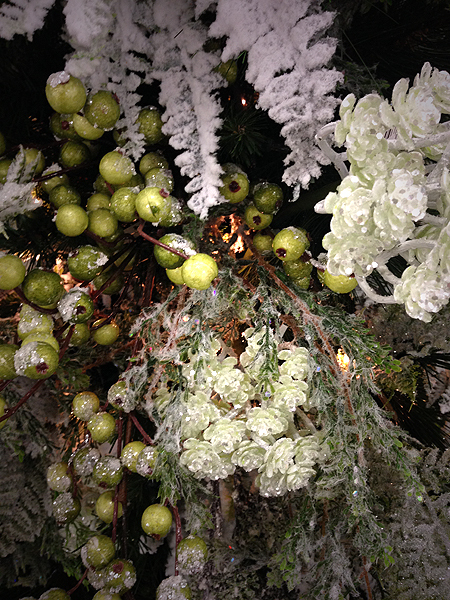 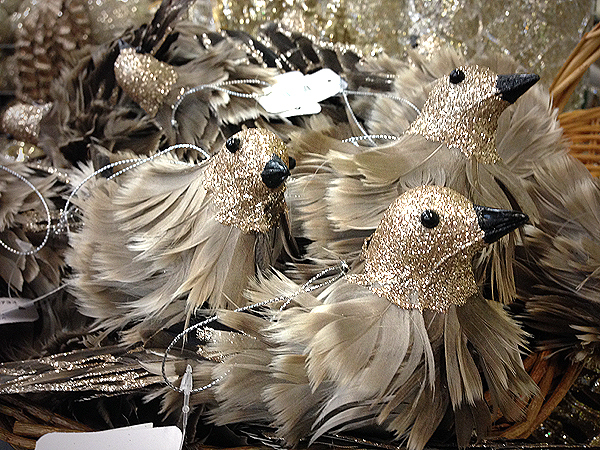 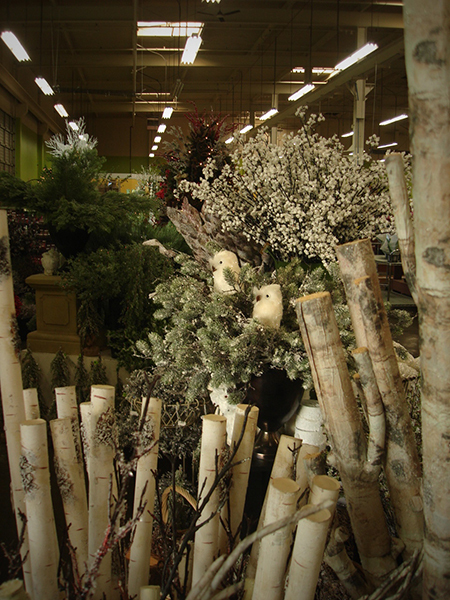 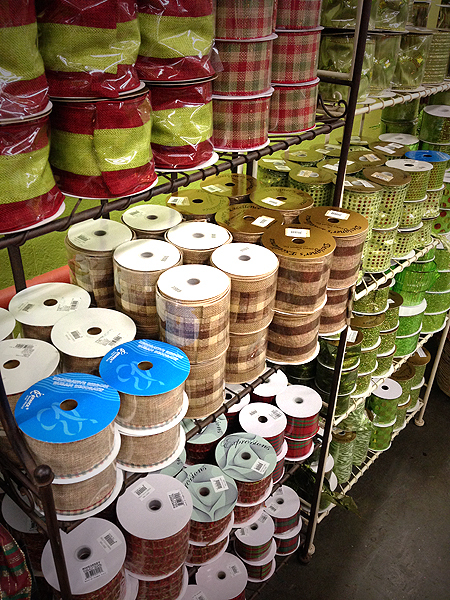 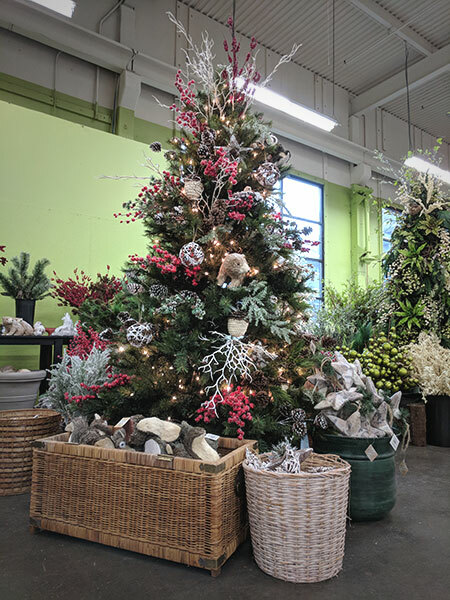 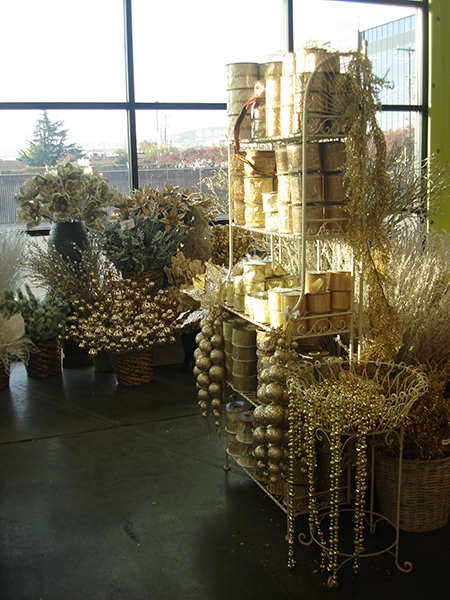 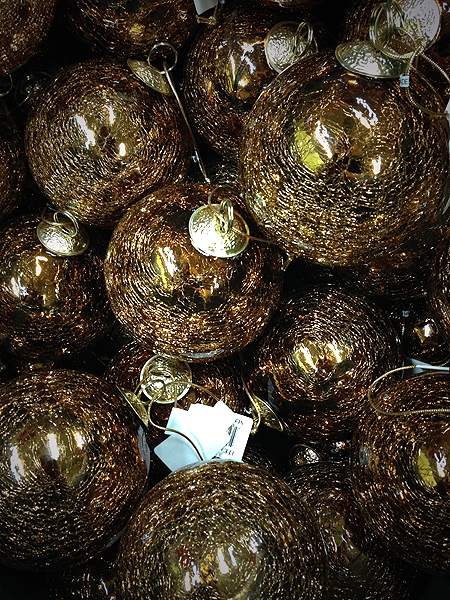 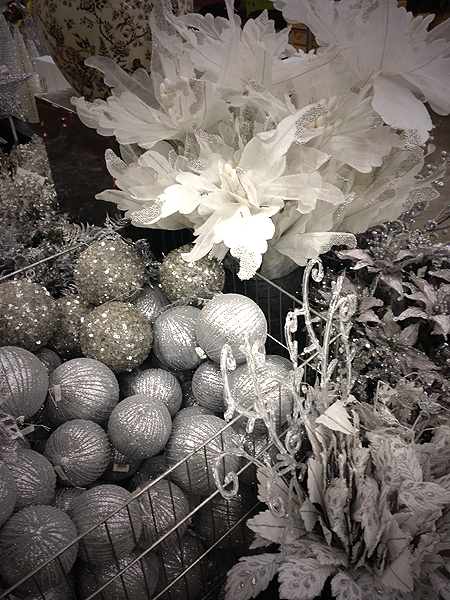 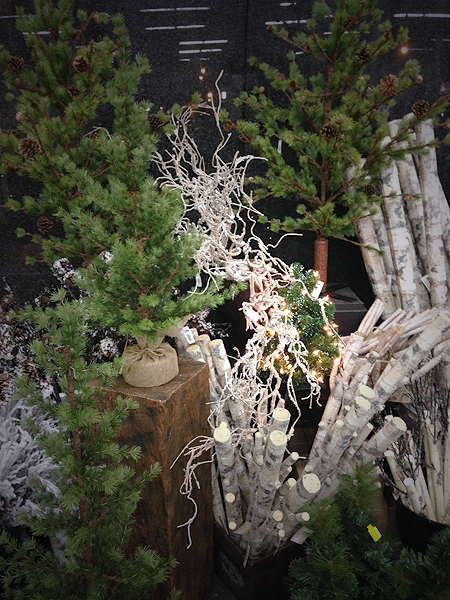 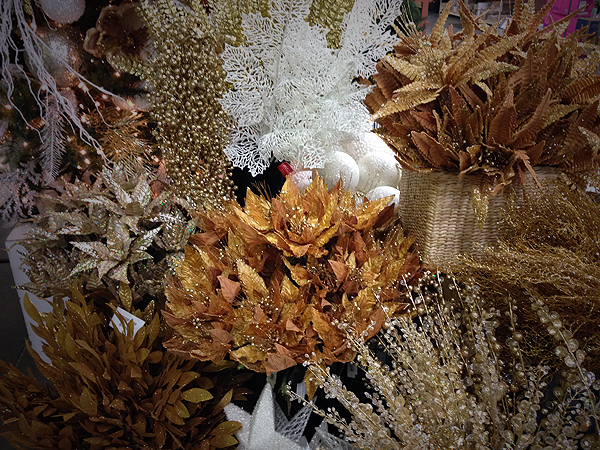 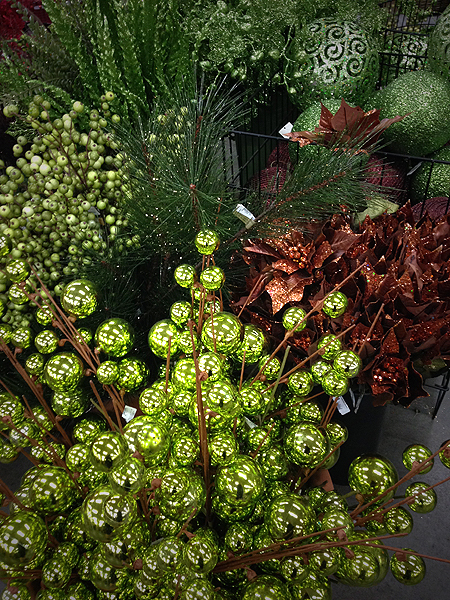 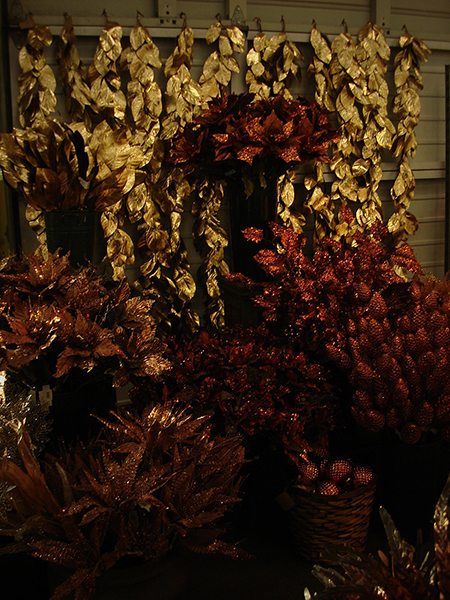 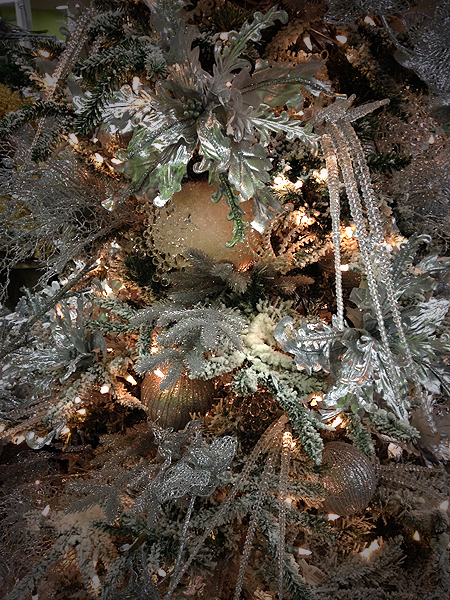 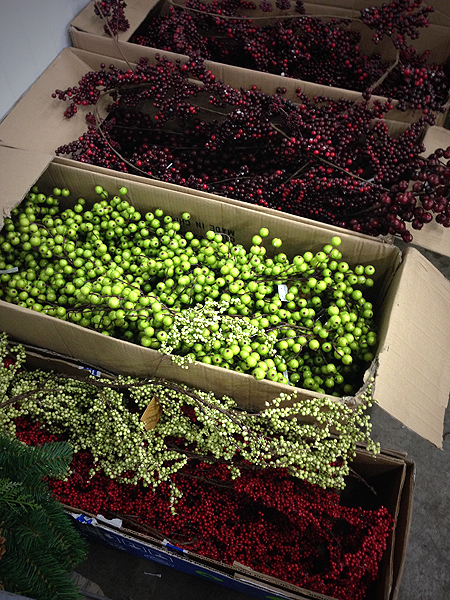 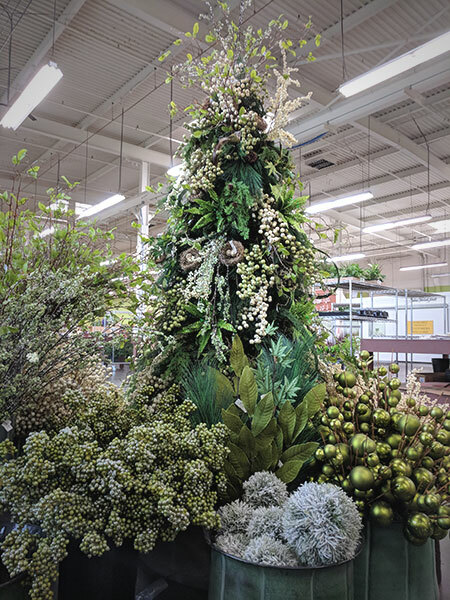 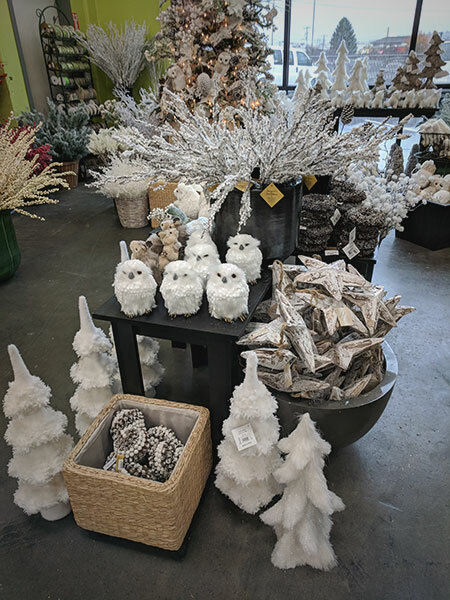 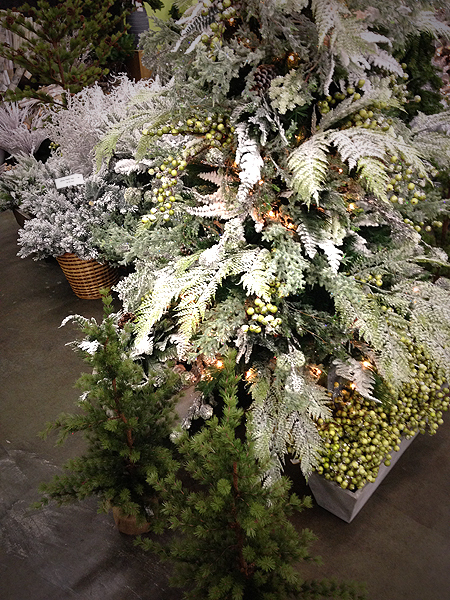 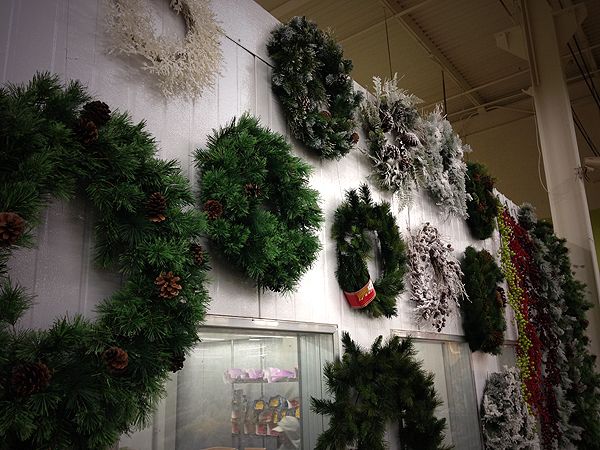 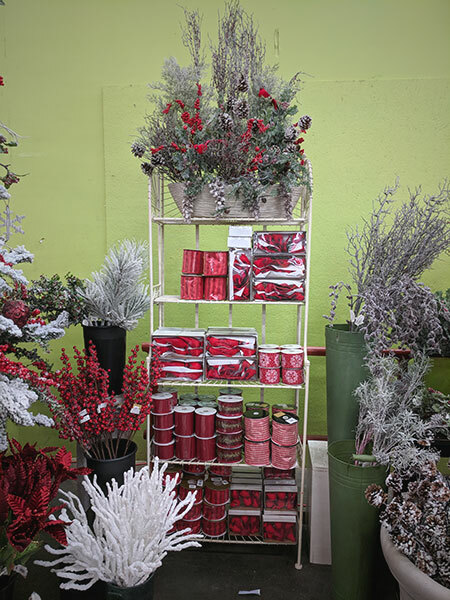 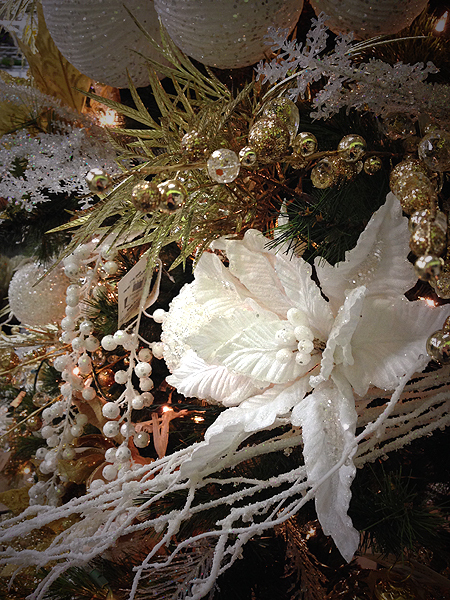 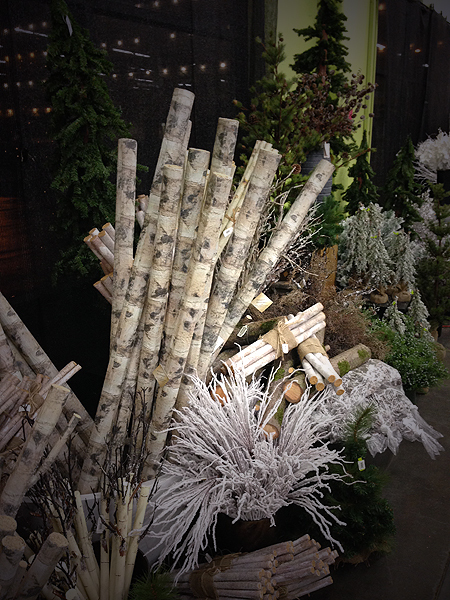 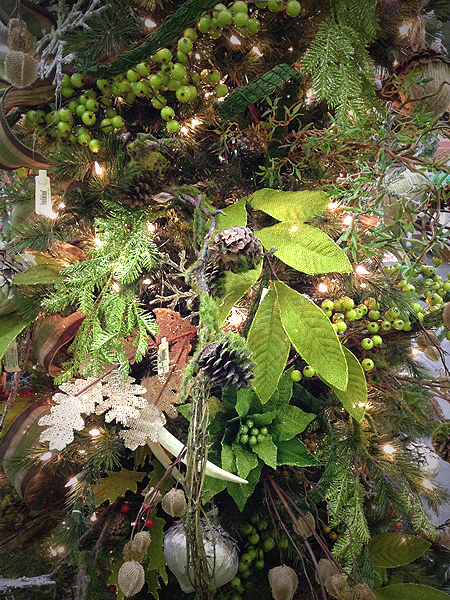 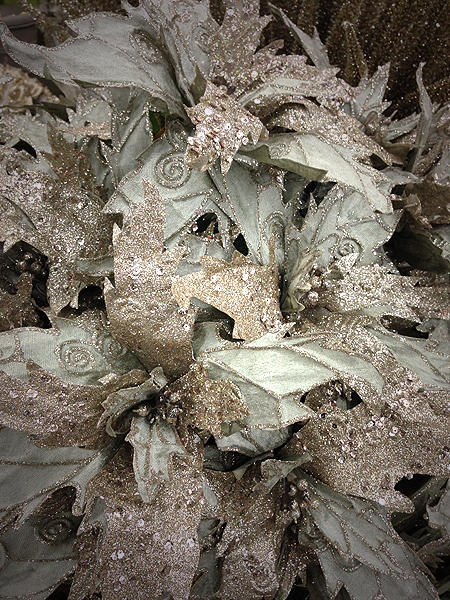 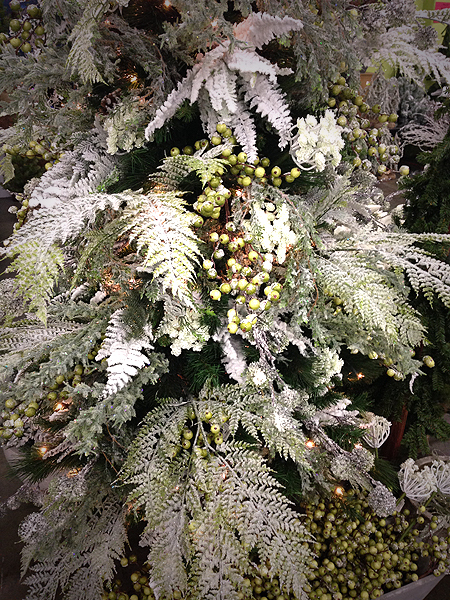 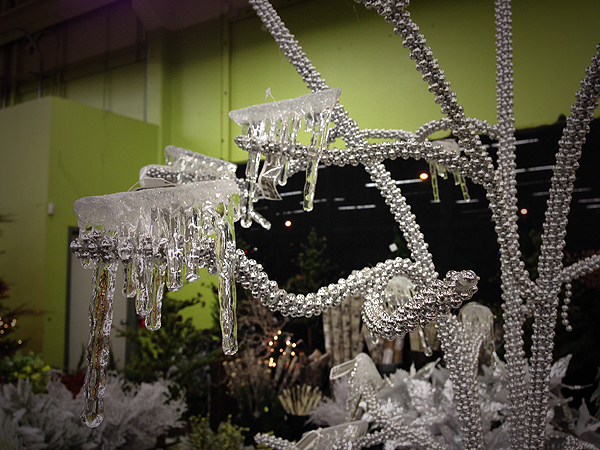 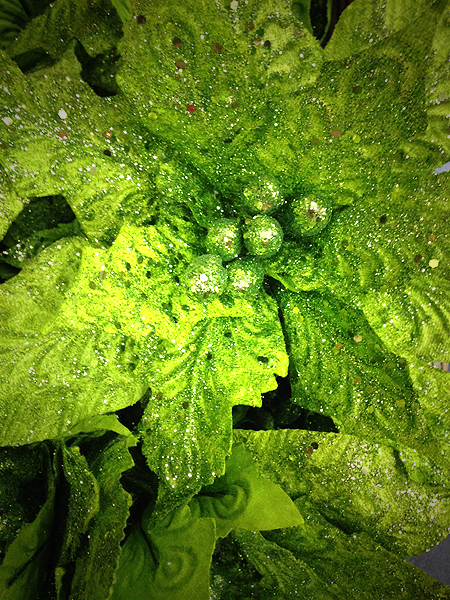 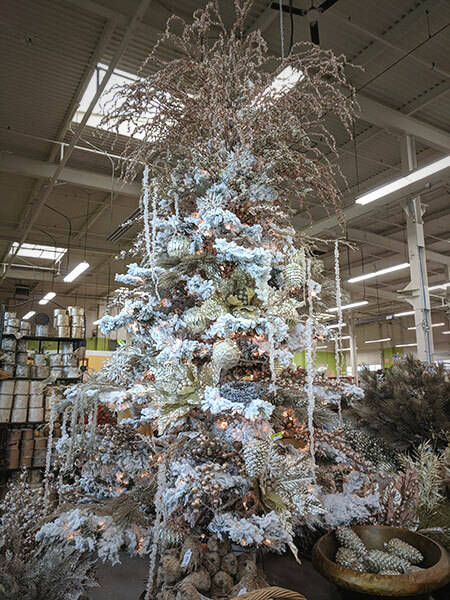 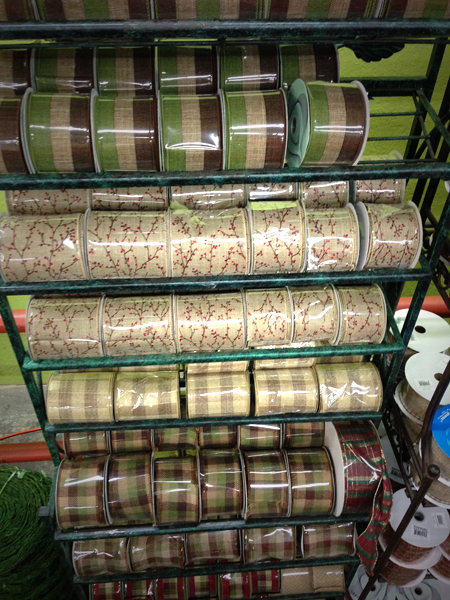 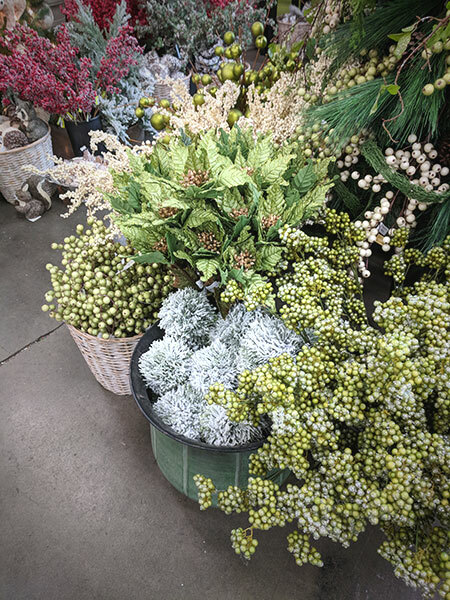 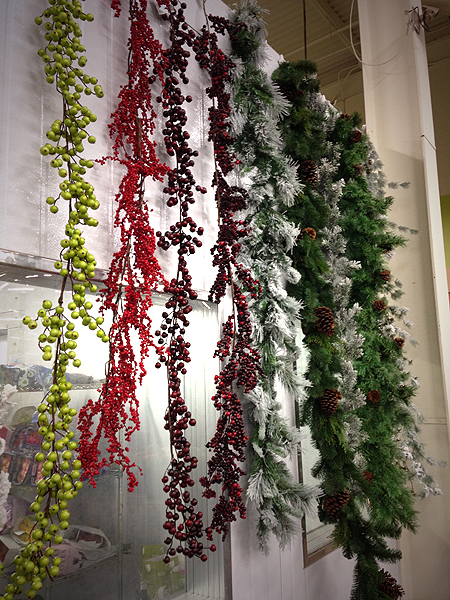 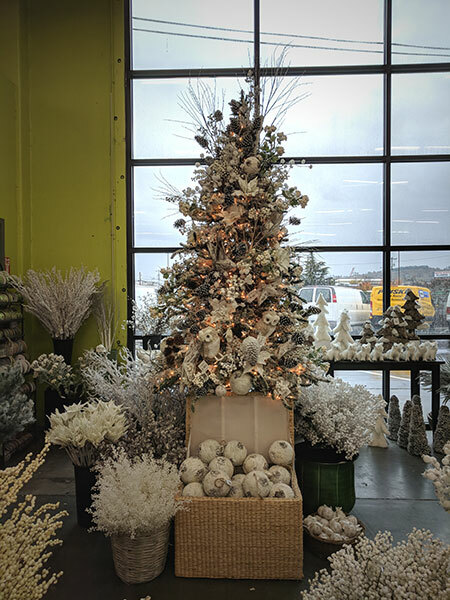 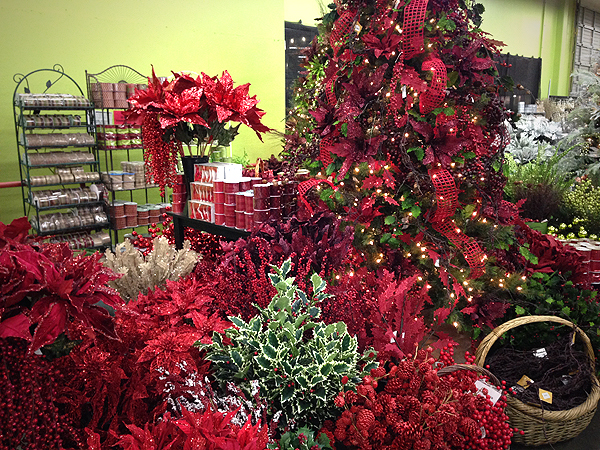 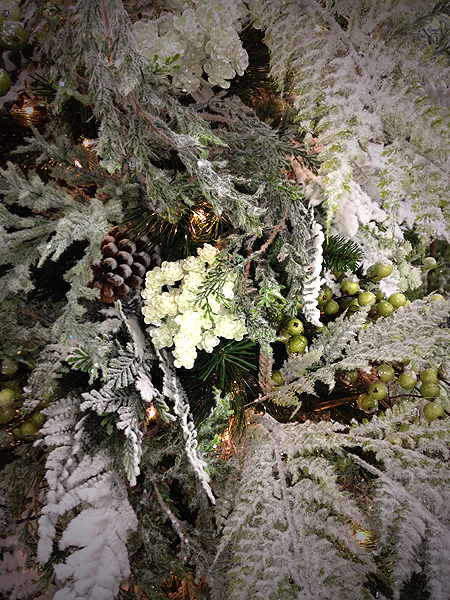 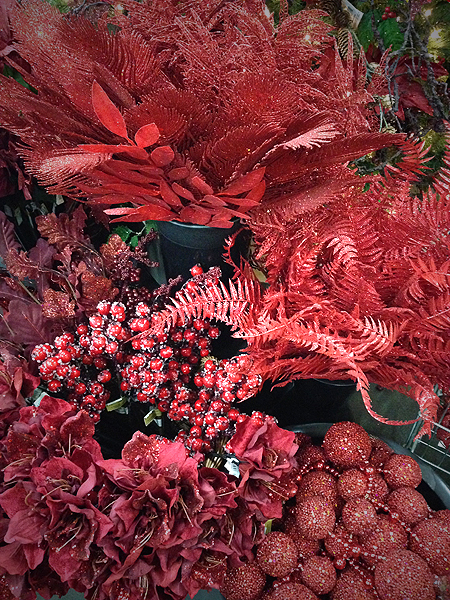 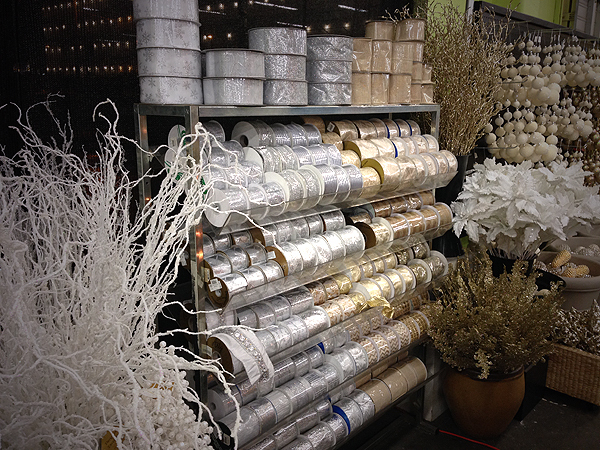 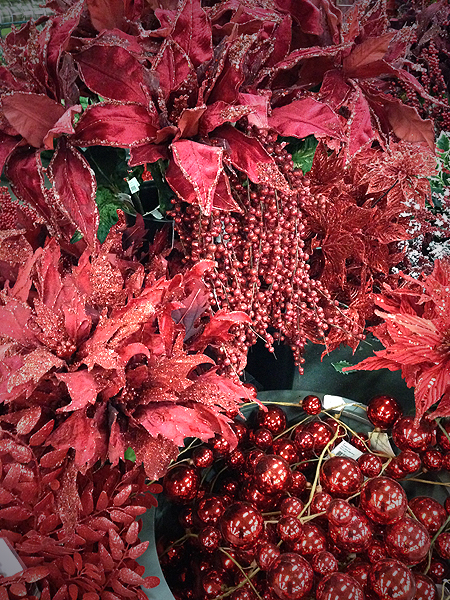 Availability: You can usually expect to see our holiday decor from fall to mid-winter. 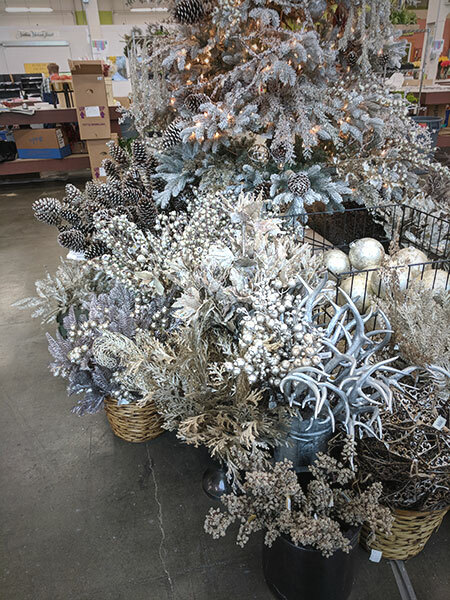 We get a lot of different decorations each year, so what was available in past years may not be available in the current year. 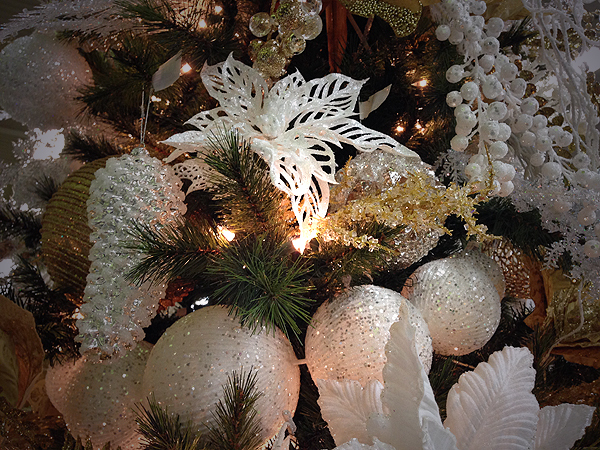 Here are some highlights from our 2014 holiday season!